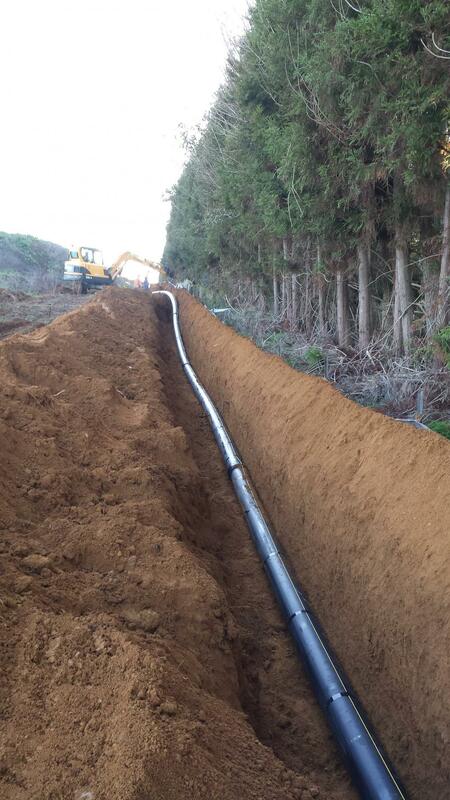 In June 2014 P&H was contracted by Electrix to install 250 meters of 250 mm gas main in Harrisville, Tuakau. 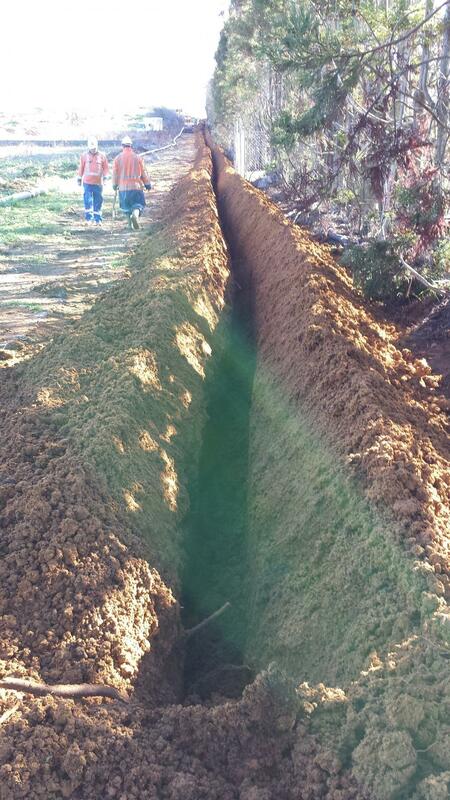 P&H used it's trencher to cut a 400 mm wide by 1.2 m deep trench. 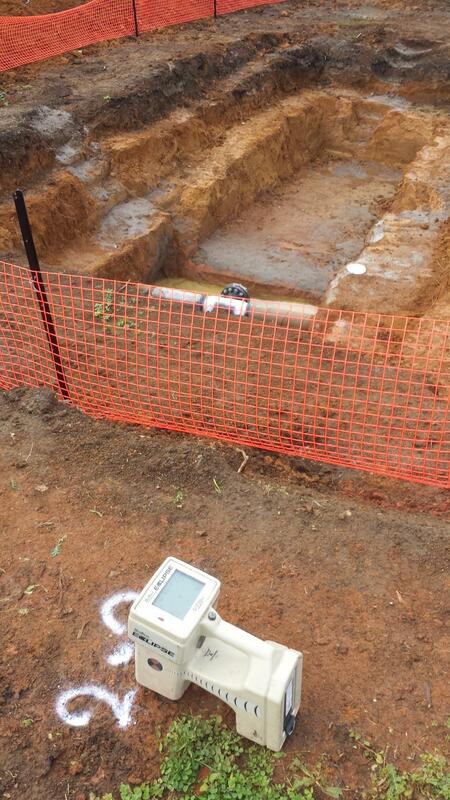 We then laid and back filled and also installed comms and power ducts in the same trench. 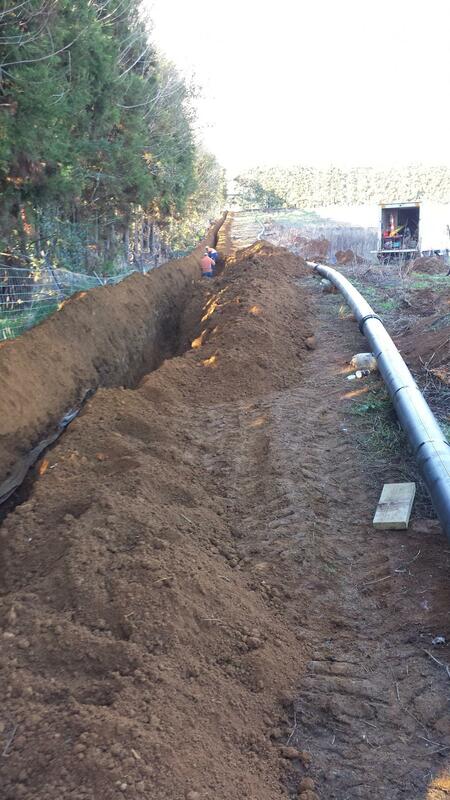 The gas main will be eventually joined to the gas transmission line through a sub station. PandH also had the delicate job of drilling 150 metres parallel and next to the transmission line to install a 63 mm gas feed into a new glasshouse development. 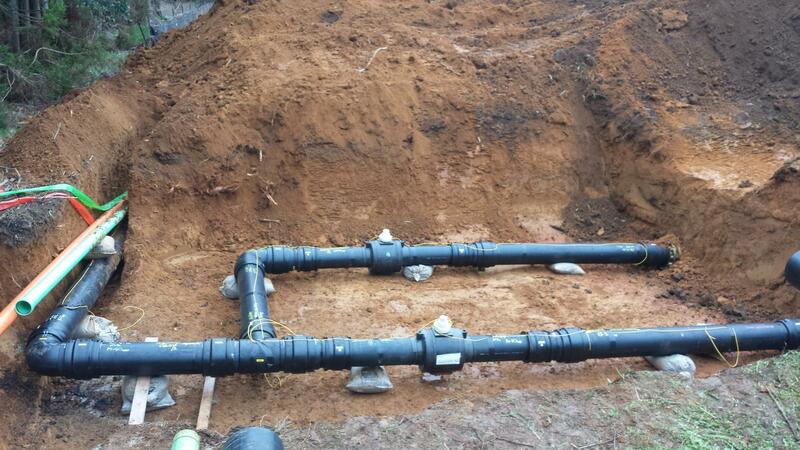 Working in conjunction with Electrix the project was delivered on time. Plant used: Vermeer trencher with sliding offset chain, Vermeer 24x40 drill, Hydro excavation truck, 5.5 tonne excavator.